At VIP Pest Control, Your Satisfaction is Very Important to Us! VIP Pest Control prides itself on its customer service. We strive to offer customized, professional service to all of our customers. Organic & Chemical Pest Control and Termite Service for the north Tampa Bay area. We have been proudly serving North Tampa communities for 13 years including New Tampa, Wesley Chapel, Land O’ Lakes, Lutz, New Port Richey, Trinity and most areas Pasco and Hillsborough counties. When you call our office, you will speak to a real person. Messages left after hours are returned within 24 hours. Let one of our friendly customer service staff help you today with your pest control needs. 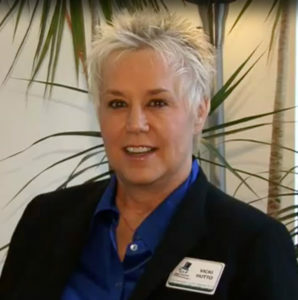 See what VIP Owner Vicki Hutto has to say about VIP Pest Control.